Each glowing Shiseido Luminizing Satin Face Colour bestows skin with unparalleled colour and radiance. Created to mimic the texture and hue of a fresh flower in bloom, each blusher brushes cheeks with silky softness and long-lasting, effortless colour. 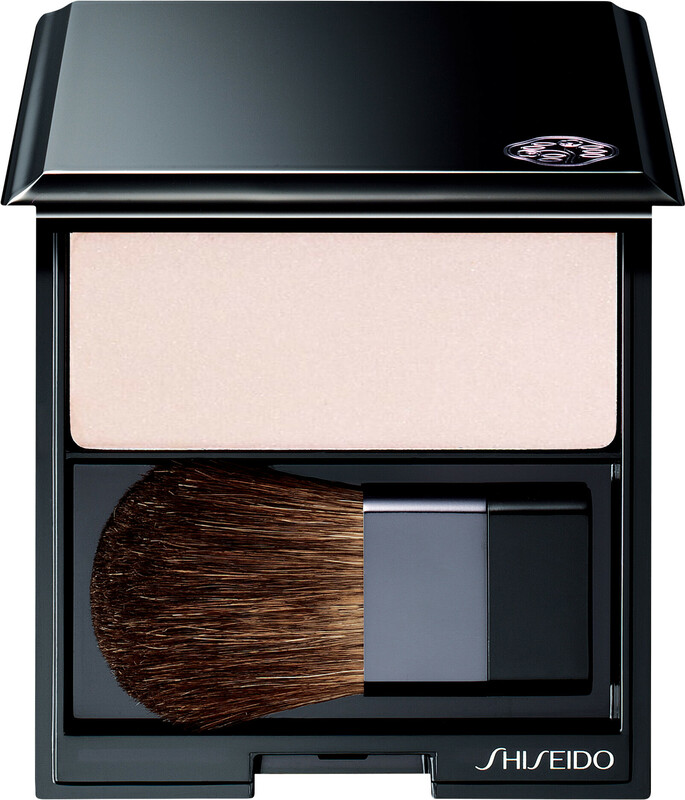 The finely milled powder blends seamlessly onto skin, offering a healthy, natural-looking glow. The ultimate in custom colour, the powder is designed to be layered with ease, allowing you to build your preferred intensely. The Luminizing Satin Face Colour is created with a high tech combination of ingredients, including Satin Smooth Pearl for a luminous finish, Micromaric Colour Pigment for greater colour intensity and hold, and Super Hydro-Wrap Vitalising DE to keep skin well hydrated. Shiseido Luminizing Satin Face Color is rated 4.7 out of 5 by 3. Rated 4 out of 5 by Harl3yQuinn20 from Beautiful colour This blush is a fine milled powder that feels amazing. Its light and highly pigmented colour, easily blends on my skin and the luminous addition makes it almost a blush/highlight hybrid. It gave me a beautiful radiant glow that lasted all day. You need such a little amount of product that its long lasting and fantastic value. Rated 5 out of 5 by Angel2k9 from great product this product is so great. Definitely will come back for another.